The cherry blossom (Sakura) is a well-known and ubiquitous symbol of Japan frequently depicted on traditional Japanese goods and art. The cherry blossom is particularly important in Japanese culture as it represents the end of the winter and the new life and growing season of spring. The most popular cherry blossom in Japan is the Somei Yoshino, which has nearly pure white petals, with a hint of pink close to the stem. 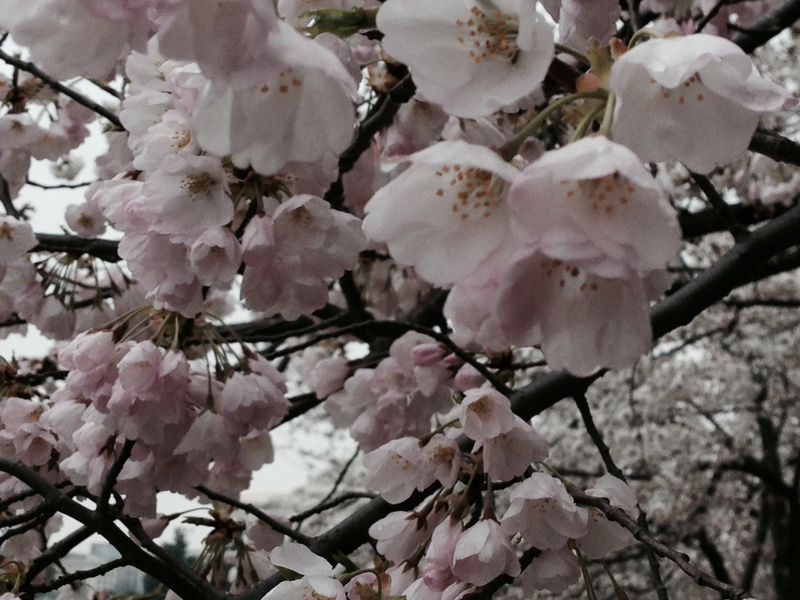 This variety of cherry blossom takes its name from the village of Somei (now part of Toshima in Tokyo). It was developed in the mid- to late-19th century at the end of the Edo period and the beginning of the Meiji period. The Somei Yoshino is so widely associated with cherry blossoms that jidaigeki and other works of fiction often depict the variety in the Edo period or earlier. Each flower has a short life; lasting for about a week. That lifespan can be cut even shorter by strong winds or rain. The short, dramatic and potentially fickle life of the cherry blossom influences its role in traditional Japanese culture. The castle was constructed in the mid-14th century and is said to resemble a White Heron. The castle hosts the Himeji Castle Cherry Blossom Viewing Fair. The castle grounds, a UNESCO World Heritage site, is located 60 miles northwest of Toyko and has more than a thousand cherry trees, many of which are illuminated at night. The festival and typical peak blooming time takes place during the first two weeks of April. The Sakura Festival in Copenhagen is scheduled for April 25-26th this year, so you still have time for a last-minute trip. The Dutch cherry blossom festival is one of the youngest, only in its 8th year. The two-day festival is full of events from drum shows to martial arts demonstrations. The city of Macon considers itself the Cherry Blossom Capital of the World with more than 300,000 Yoshino cherry trees. It holds the Pinkest Party in the south. The dates for this year have already passed so you should check back for the dates next year around the end of March or the beginning of April. This festival gives you a rare look at the Republic of Korea Naval Academy as the grounds are opened to the public to show off the hundreds of blooming cherry trees. The city of Jinhae is also lined with cherry blossom trees creating a “flower tunnel” in some areas immersing you in the delicate petals. The festival, which we’ve mentioned on this blog before, runs this year between March 20th and April 12th. 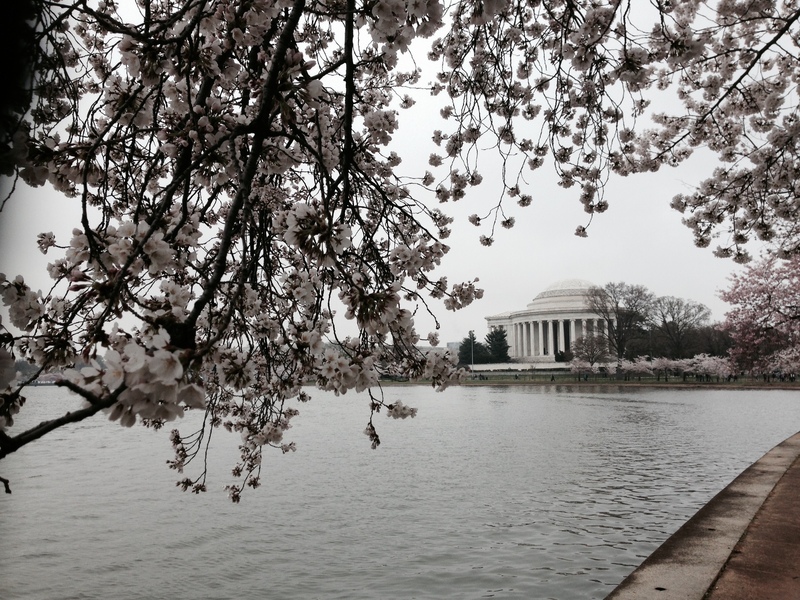 The celebration of Japanese culture and friendship with the United States (along with the simple pleasure of viewing the more than 2,000 trees along the tidal basin) has become a signature event in the nation’s capital. 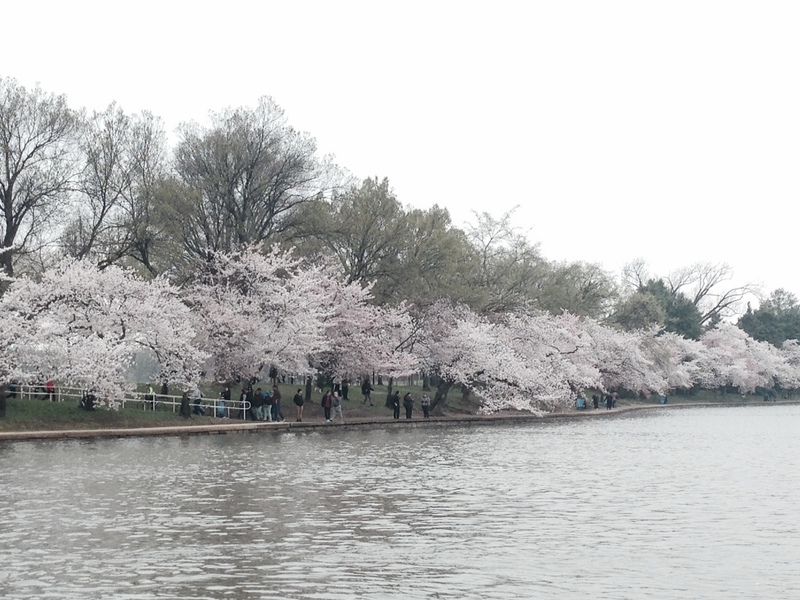 The Cherry Trees in bloom along the tidal basin in Washington, DC.